Starting today, 9 April, families in seven cities across India can look forward to enjoying a Quiet Hour every Tuesday at select Big Bazaar stores. Encouraged by the response to a pilot initiative across 16 stores on World Autism Day this year, the retail giant has made this a regular feature in seven stores for three months. The seven stores are in Mumbai, Bengaluru, Jallandhar, Chandigarh, Kolkata, Pune and New Delhi. 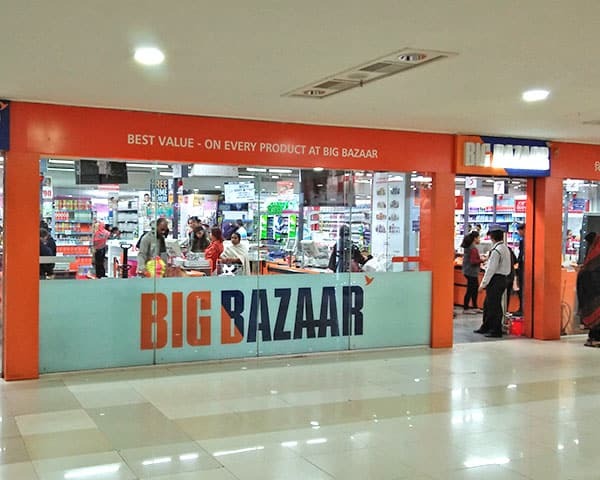 In Chandigarh, the chosen Big Bazaar outlet is located at Elante Mall at Purv Marg, in Kolkata, at Hiland Park in Santoshpur, in Delhi, Ambience Mall, Vasant Kunj, in Pune at the Amnaora Mall at Hadapsar, Vasal Mall, Jalandhar, Nagashettyhalli, Bengaluru and New Era House, Matunga Road, Mumbai. The hour earmarked is the opening hour at each of these stores, which varies across these cities. Tuesdays was the obvious choice given the global trend. Based on the feedback from parents’, Big Bazaar has plans to roll this out in more cities, which is a great move, feels Dr Merry Barua, Founder, Action for Autism, which has worked closely with the retail group in making this happen. “It helps families of course but also creates awareness among other shoppers who come in. It gives visibility to people with autism and helps others see that there are people like this in our society. And when a big chain like Big Bazaar does this, it percolates down. When we rolled this out in 16 cities earlier, we sensitized the staff and they in turn talked about this with their families”, says Dr Barua. Among the cities which hosted the pilot initiative is Kolkata, where the Autism Society, West Bengal partnered with Big Bazaar. Indrani Bagchi, a group member, says she was surprised by the turnout and response from other shoppers. “For families with children on the spectrum, this is a time where they can go shopping without being stared at. We saw that the atmosphere was very relaxed, the other shoppers present did not bat an eyelid”, says Bagchi. “I think this is because the Big Bazaar staff was so calm and accepting and that made a difference. This is a great idea especially during the Durga Pujo and festival time when families want to able to shop with their kids”. There are some concerns over the choice of Tuesday as this would leave many parents out. “Many parents have to go to work and kids to school”, says Veena Singh, founder of the Rainbow Autism Centre in Pune. 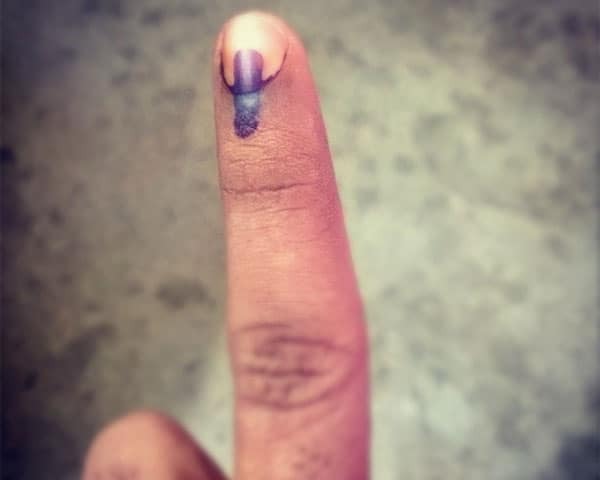 “This is a good initiative for sure but the choice of day and time is a little inconvenient. At 11 AM, parents cannot leave their offices to shop and we saw this at the pilot launch in Pune, when many people couldn’t come. I know it’s a global trend but I am not sure it works for India. One suggestion is to do this on Saturdays or Sundays and perhaps the stores could open an hour earlier on those days”. 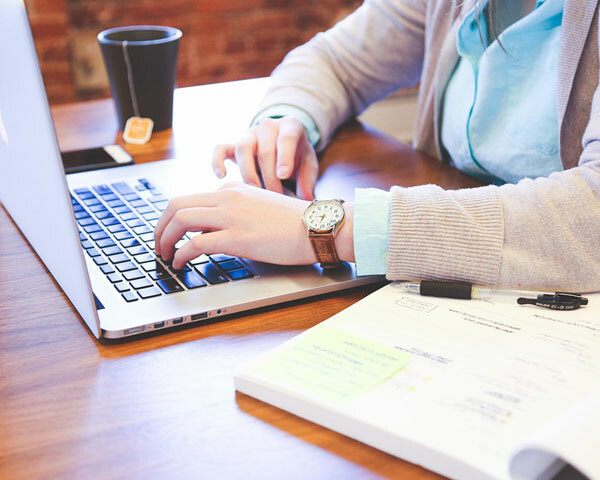 These are smaller details that can be worked out based on feedback. But as a statement towards inclusion, it is a powerful one, says Sangeeta Jain, Vice Principal, Society for Rehabilitation of Mentally Challenged (SOREM) in Chandigarh. “This is one of the first ever initiatives taken to include people with neuro-diverse needs in the community. Everyone talks about inclusion, however action is completely missing. Big Bazaar will lead other organizations and companies to take some steps for active participation in the community. Everything starts small and the important thing is to start somewhere and based on that learning we can build further on it”.